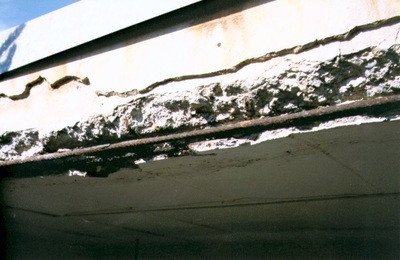 The light weight nature of the material makes it ideal for repairs to overhead columns, sills and vertical concrete surfaces. 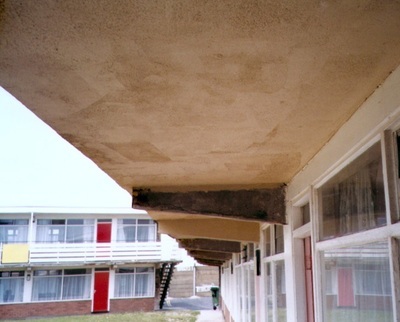 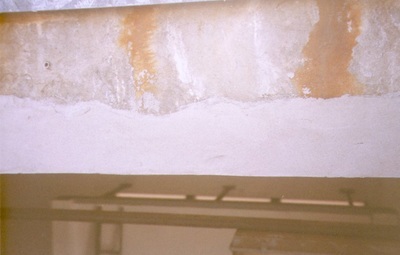 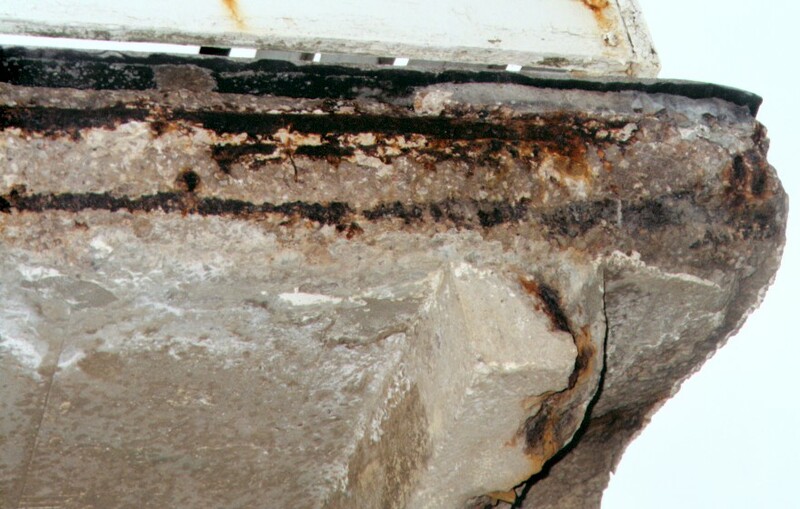 Underside of a walkway at an accommodation block has been badly damaged from weathering. 571 Concrete Repair LW was used to rebuild the worn concrete surfaces.